As a child develops, one of the first things parents begin to feel concern about is their child’s oral health. Dr. John Walker and Dr. Liz Walker of Walker Orthodontics near Acton, MA are often asked if a child may eventually need orthodontic attention, what the signs are to look for, and at what age should a child begin treatment. No two cases are the same. Dr. John Walker and Dr. Liz Walker have the answers to a few of the most important questions that you may have. 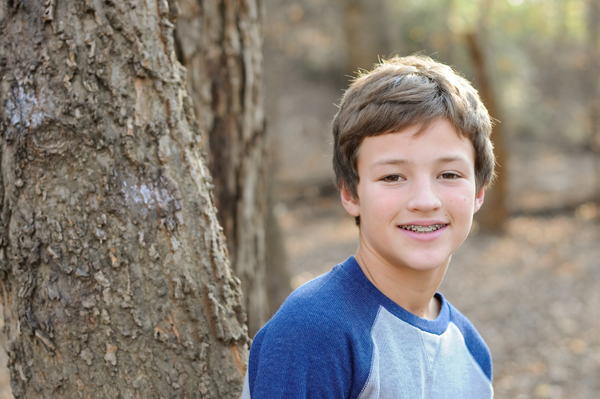 Diagnose a problem that only an orthodontist, like Dr. John Walker, is able to detect. While your child’s teeth may appear to be straight, there could be clues to future issues. Because patients differ in physiological development and treatment needs, the orthodontist’s goal is to provide each patient with the most appropriate treatment for them at the most appropriate time in their lives. Dr. Liz Walker says that through an early orthodontic evaluation, you’ll be giving your child the best opportunity for a healthy, beautiful smile! Even if your child is older than age 7, it is never too late for a thorough examination with Dr. Liz Walker and the team at Walker Orthodontics.